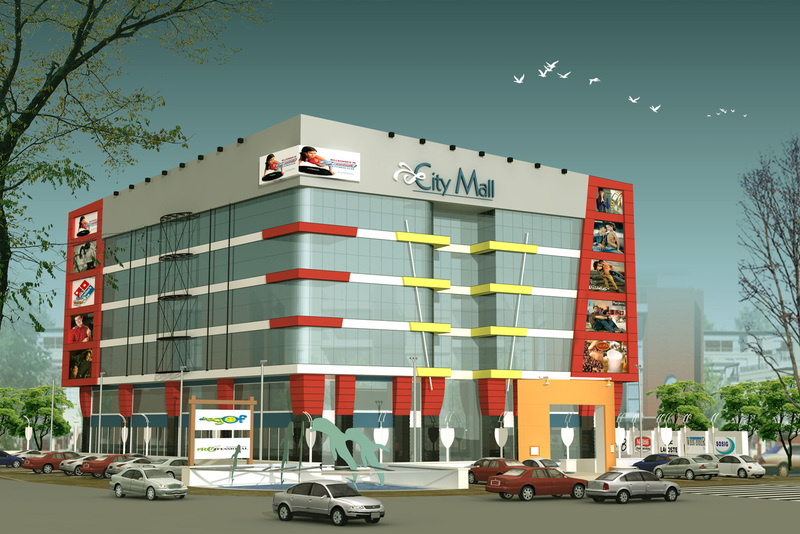 It is a shoppingmall project located close to the landmark-Rajmandir Cinema.It is owned by the private builder- Pink city group.The design philosophy lies around the atrium, whose monumental look followed by double height entrance sooths the ambience of the mall.It has road on two sides,which makes facade visibility of two sides more prominent.Again,Exclusive services like two capsule lifts, three escalators makes the function aspect more comfortable. Builtup Area : 85000 Sq. Ft.